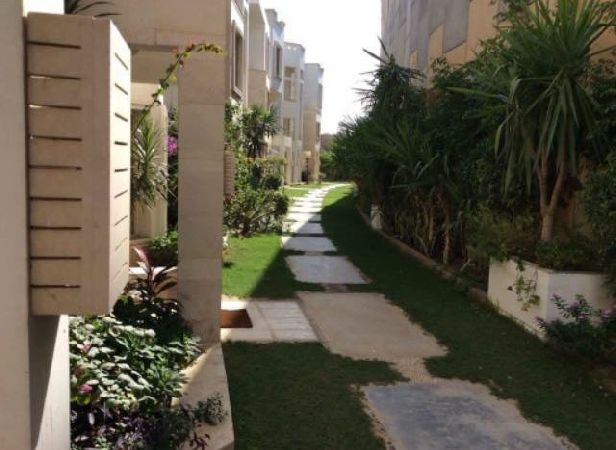 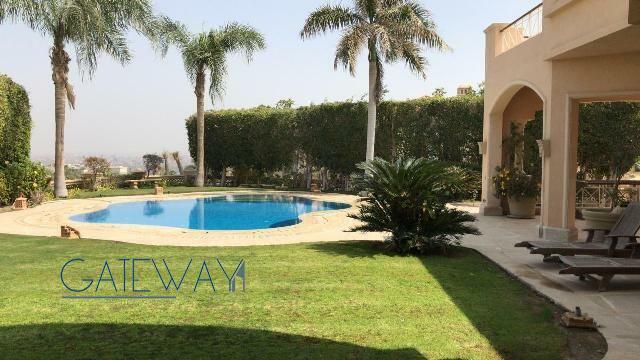 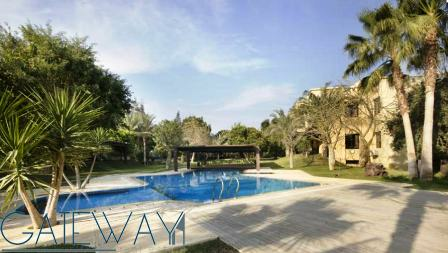 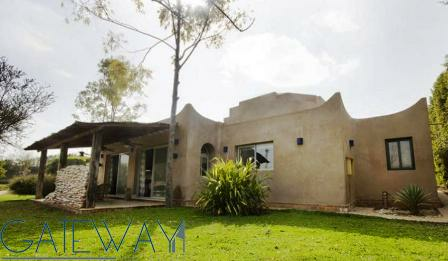 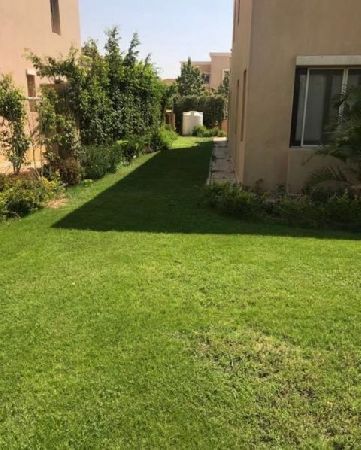 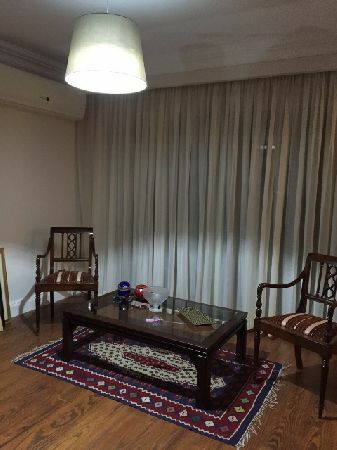 Furnished Villa for Sale in Cairo-Ale ..
Semi-Furnished Villa for Rent in City .. 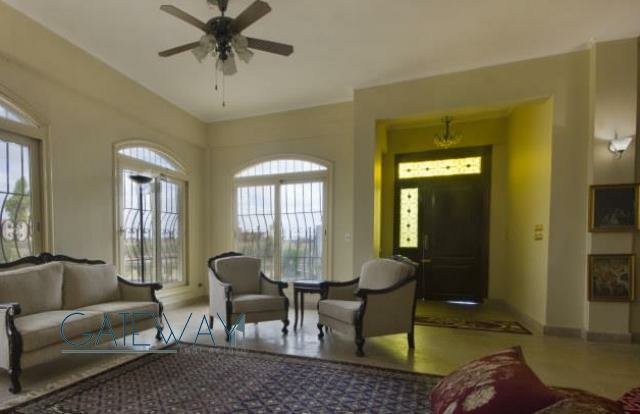 Furnished Villa for Rent / Sale in Mi ..
Semi-Furnished Villa for Sale in Cair .. 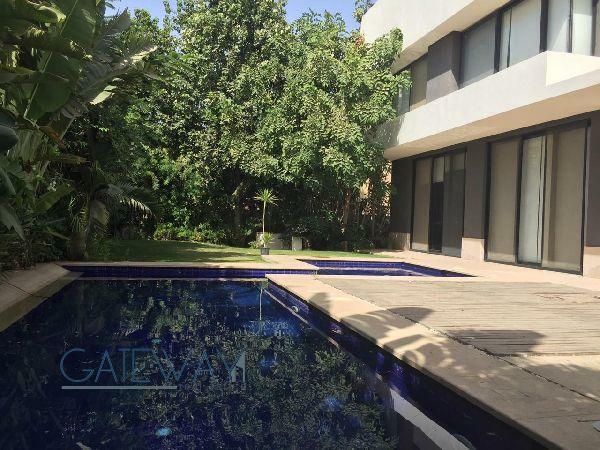 Fully Furnished Villa for Sale in Cai ..
Semi-Furnished Villa for Sale in New ..